Oliven.D edited Additional Information on T136847: Object stack glitch wrecks base building. Oliven.D added a comment to T136847: Object stack glitch wrecks base building. Oliven.D added a comment to T136848: Hit box needed for tower roof top. Oliven.D updated the task description for T136848: Hit box needed for tower roof top. Oliven.D created T136848: Hit box needed for tower roof top. Oliven.D created T136847: Object stack glitch wrecks base building. 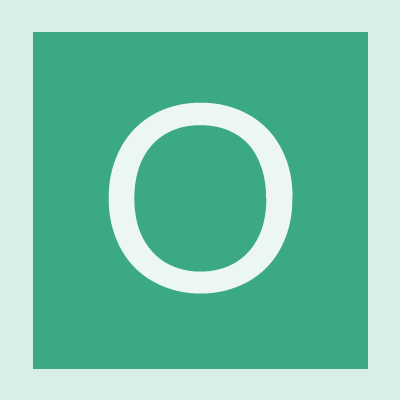 Oliven.D added a comment to T128010: Crash on Linux Mint 18.2 (Sonya) after displaying brand labels. Thank you very much for the info and support. I am going to order a new grafics card since there is no driver support given for this one on Linux Mint. Btw. I am not shure if I did use Winetricks for in order to run steam. I think I am using it for another program. I'll post in this report once it solves the issue. Either Steam or ArmA3 did create crash reports for each crash. I got the option to save them (.txt). Oliven.D edited Steps To Reproduce on T128010: Crash on Linux Mint 18.2 (Sonya) after displaying brand labels. Oliven.D created T128010: Crash on Linux Mint 18.2 (Sonya) after displaying brand labels.